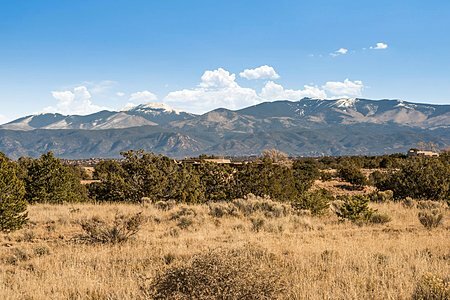 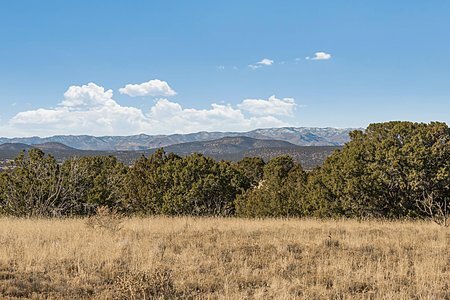 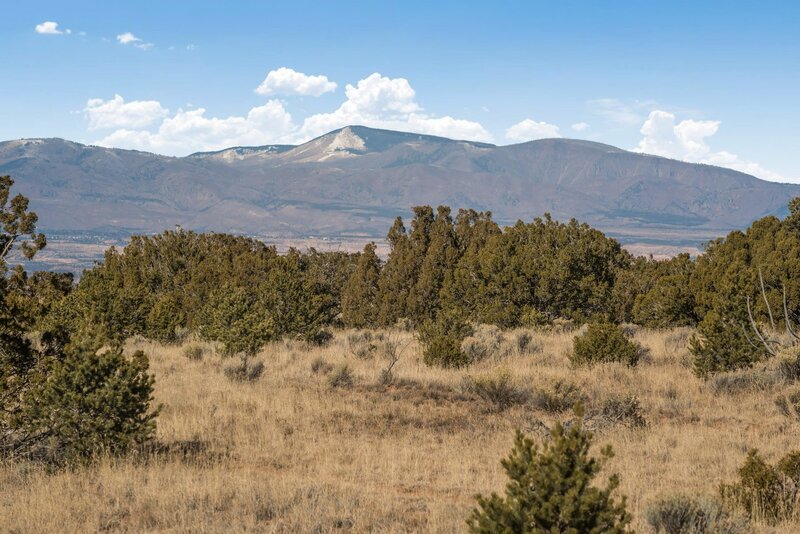 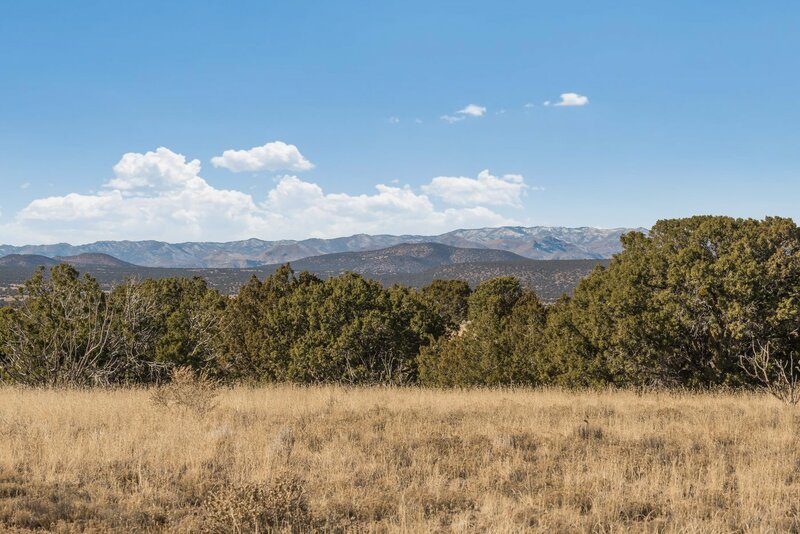 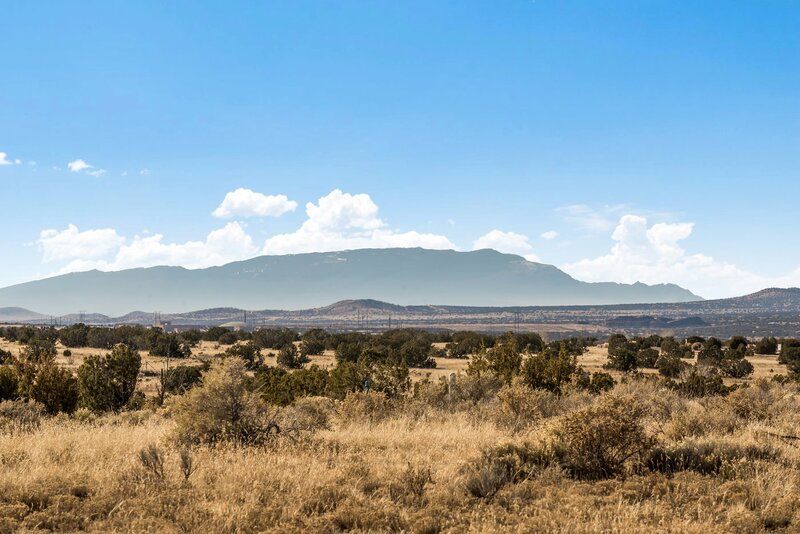 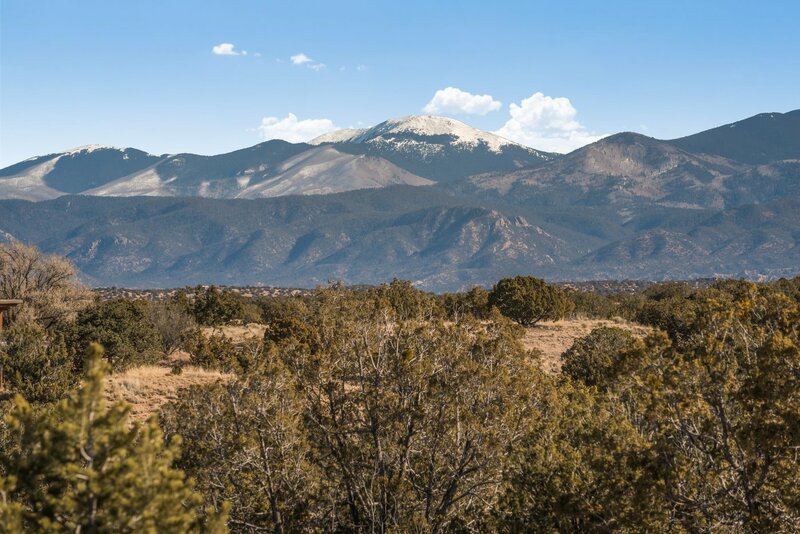 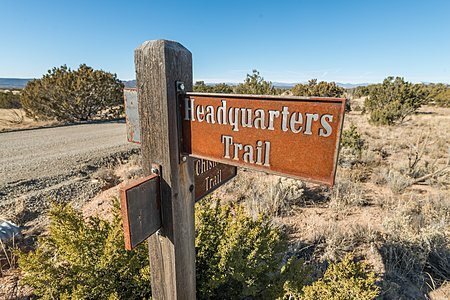 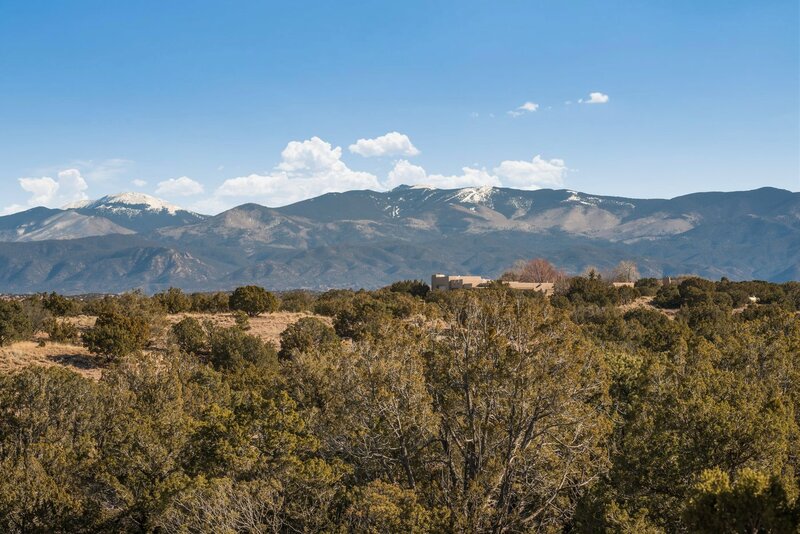 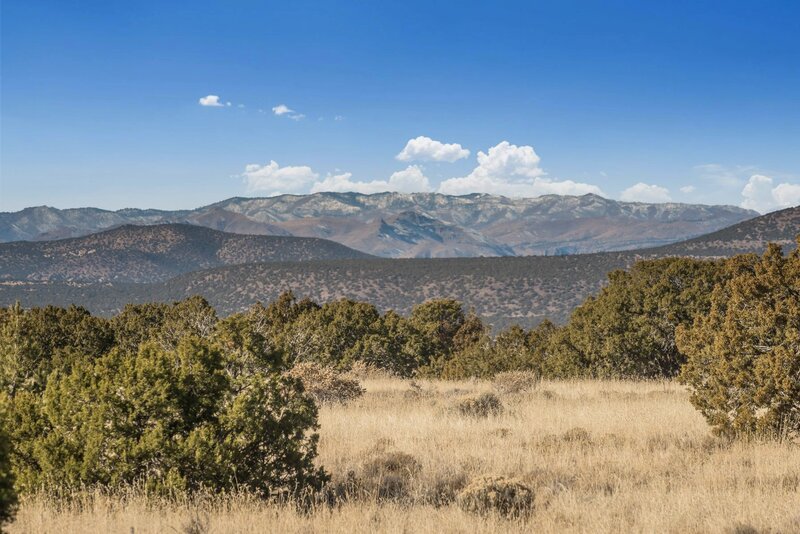 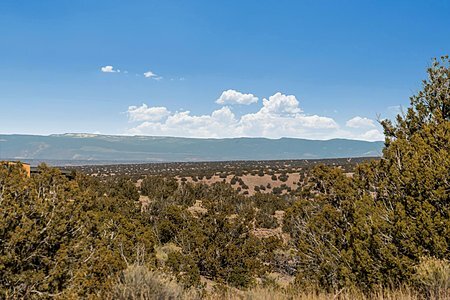 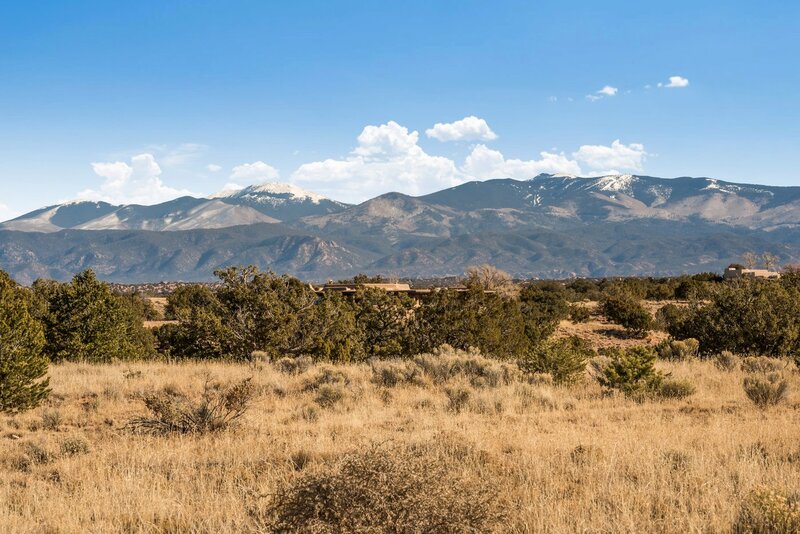 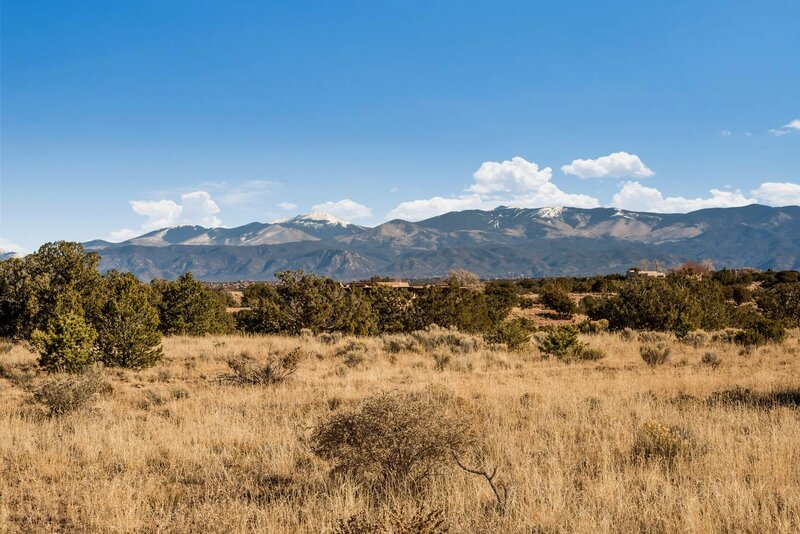 Located in the highly desirable area of La Tierra Nueva, a gated quiet community of fine homes, is this exceptional 14+ acre lot with postcard views of the Sangre de Cristo, Jemez, Sandia, and Ortiz mountains. 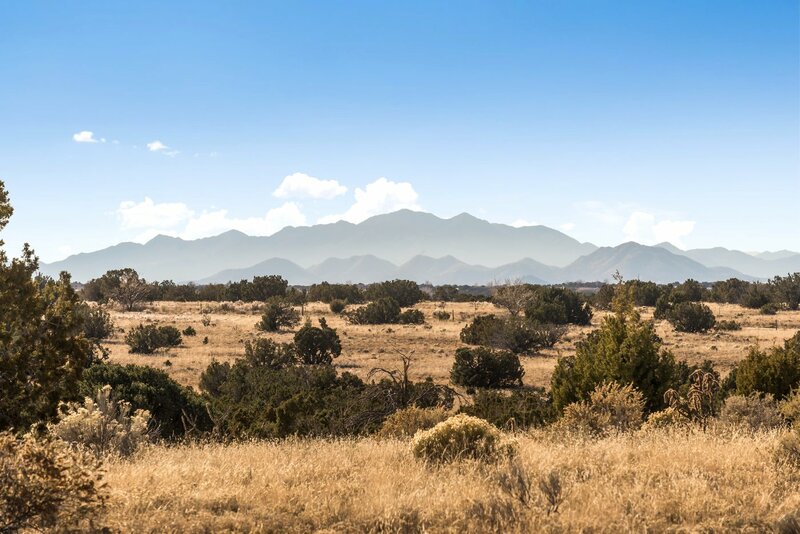 The horse-friendly community features a tennis court, well maintained gravel roads, and a gatehouse with an attendant. La Tierra Nueva is adjacent to Las Campanas, within a 15-20 minute drive to nearby shopping, downtown Santa Fe and the Santa Fe airport. 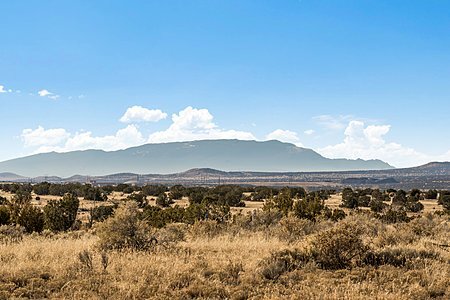 If you are looking for tranquility, breath-taking views, incredible sunrises and sunsets ... welcome to La Tierra Nueva.